The above quote is amusing and true. I could say the same thing. I leave it up the viewer to decide what makes sense in my paintings according to their world view. I like to create an atmosphere through my paintings in which the viewer can determine the origin and destination. This painting Passage appears to have layers leading to a destination of energy and happiness in this nonsensical world. 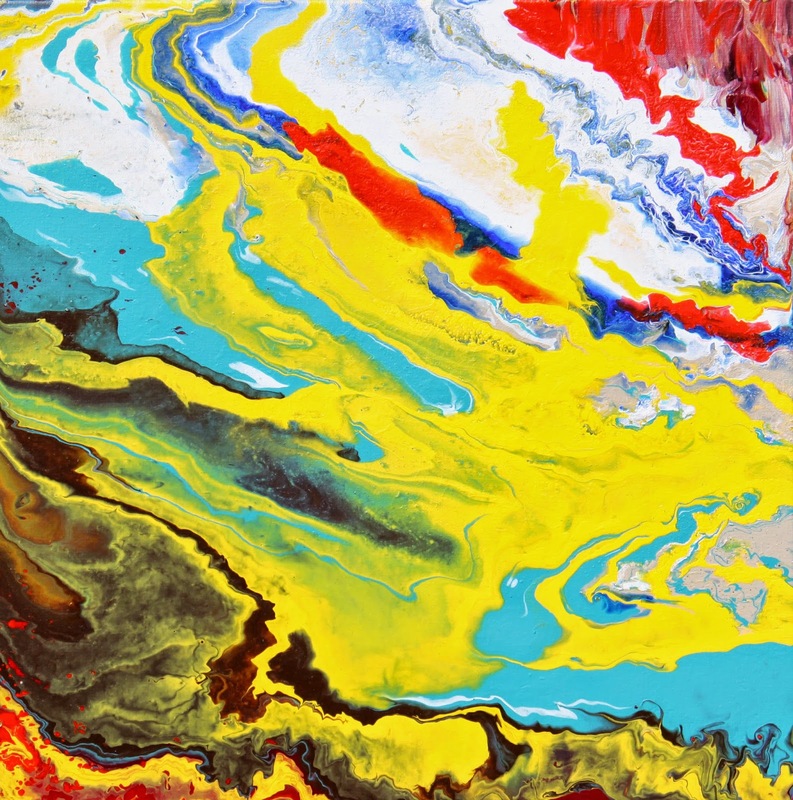 The yellow produces joy and flows through like a geyser, saturating the calmness of the other colors, bringing the sense back into the painting. Create your passage by designing your happiness to flow through the parts of your life that make no sense. Ralph White, Fusionartist - copyright 2008-2009 Ralph White. All rights reserved.